We know many of you are out in the field, camera in hand, taking beautiful, interesting, awe-inspiring or just plain quirky images. They may be coffee-table-book-beautiful, show a field guide level of detail, or convey the sheer joy of mushrooming. Let’s share them! 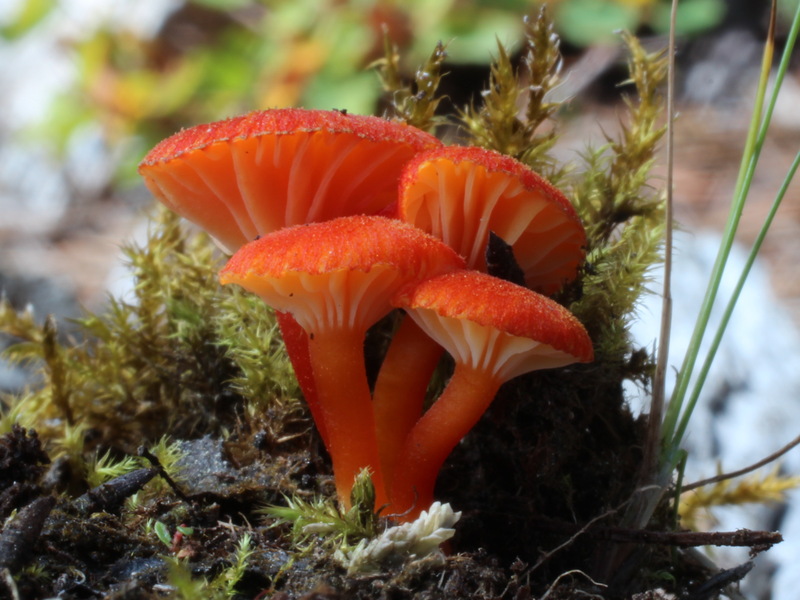 Enter your choice pics in the Fungus Federation’s Photo of the Month contest. Winning images (editor’s choice) will be posted on the FFSC website and may be used in a FFSC publication. Your images will not be used for commercial purposes. We will source images from those submitted on the FFSC Google Group as well as individually submitted images. Images can be submitted via email to bestphoto@@ffsc.us. Please send an image that does not have EXIF metadata stripped off or just full-sized original image if you are unsure. Acceptable formats: anything but RAW files. Give us few words about the collection if you’d like. Rough location, habitat, did you leave them in the field or bring home? If edible, how did you prepare them? Found these cute baby Oyster mushrooms in the Santa Cruz Mts. on Nov. 3rd, 2013. I used my old Olympus C4000. 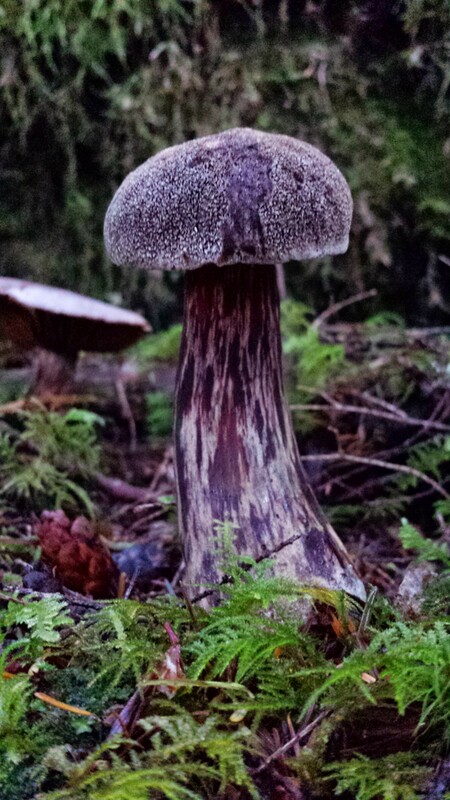 I took this photo in the Olympic National Park, Washington when I was visiting the Puget Sound Wild Mushroom Show. This was one of only a few of this type of Morel that I found on this foray. I was in Lassen National Forest. It was a time when the State had no money to open all of the Campgrounds. 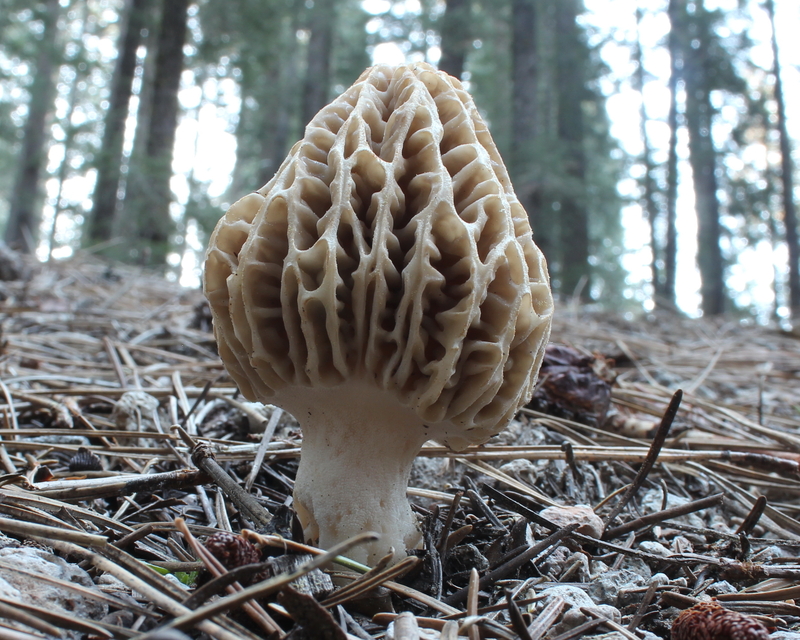 It was actually very late in the season for Morels, but there's always something to find. Morels in the Sierras like disturbed areas as well as burns.